The Stars have given a three-year deal to forward Blake Comeau. 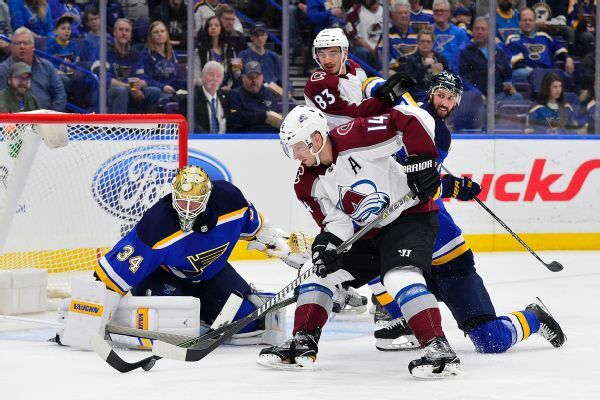 The NHL said Friday that a video review had incorrectly nullified a late-game goal by the Colorado Avalanche during a 4-3 loss to the St. Louis Blues, the first mistake of its kind since coach's challenges were added before the 2015-16 season. 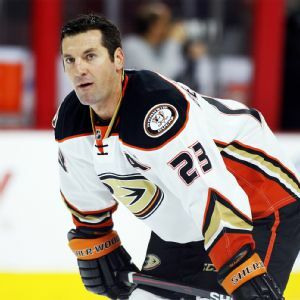 The Colorado Avalanche have signed veteran defenseman Francois Beauchemin to a three-year contract worth $4.5 million per season, a league source confirmed. 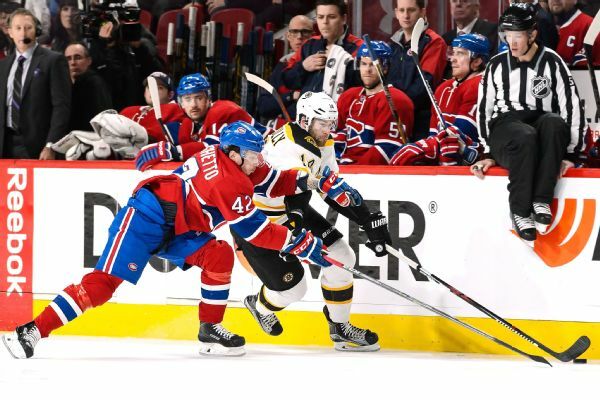 Blake Comeau's sandpaper style of play is well-suited for this time of year, and the Penguins will need it to have a chance to beat the Rangers. Derick Brassard and Ryan McDonagh scored in the first period and Henrik Lundqvist made the goals stand up as the Rangers beat the Penguins in Game 1. The Pittsburgh Penguins signed free-agent forward Steve Downie to a one-year, $1 million deal Wednesday, a day after signing four players. 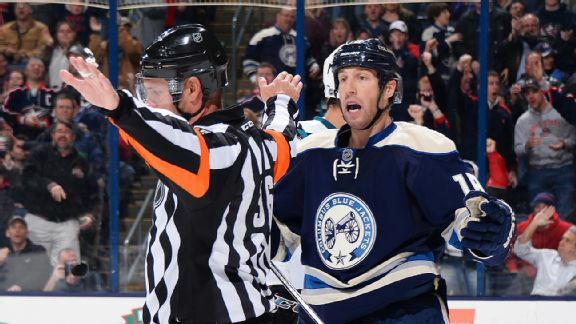 R.J. Umberger will be in the Blue Jackets' lineup on Saturday after sitting Game 1 with an injury. 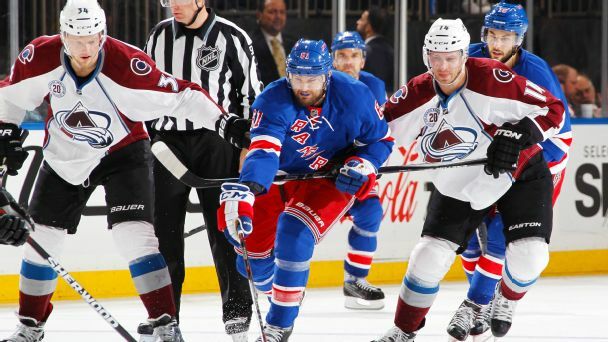 New York Rangers defenseman John Moore is sitting out Saturday night's game against the New Jersey Devils because of concussion-like symptoms.